Detailing an aspect of how we do things here. Packaging samples are very important at the beginning of a project but do I need printing press accurate samples? Not always. Digital printing has come a long way in recent years, particularly with the sophistication of the RIP’s on offer. At the more cost effective end, we sometimes employ several digital printing devices for low volume, very fast turnaround packaging samples. These tend to be used when authenticity isn’t of as much importance to a client but rather rapid 24 hour turnaround packaging is. Pictured above is one of our devices that can accurately mimic spot colours if required and will be best used with self adhesive labels and small cartons. 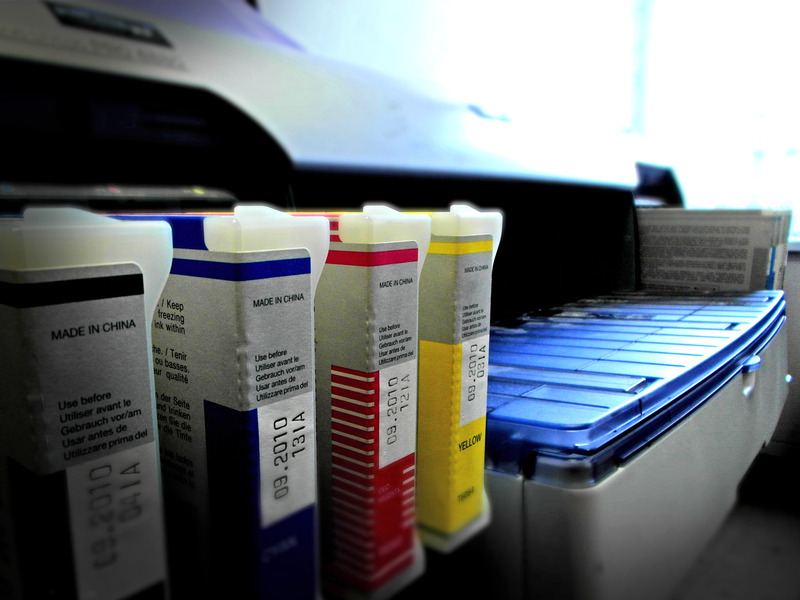 Other digital printers we use offer much larger web printing and this can digitally print special colours, whites plus varnishes onto a wide variety of substrates and materials.